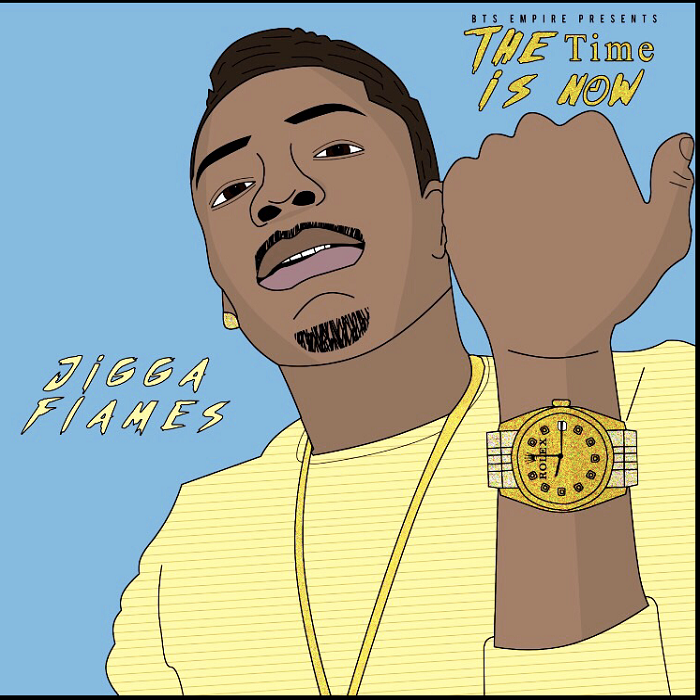 Majority say he is the next big thing from the dmv, buzzing Maryland rapper Jigga Flames believes “The Time is Now” . Check out his much anticipated mixtape “TTIN” with guest features from “Migo Domingo, XLG, cash money ap, & more. STREAM/DOWNLOAD & SUPPORT INDIE MUSIC! !